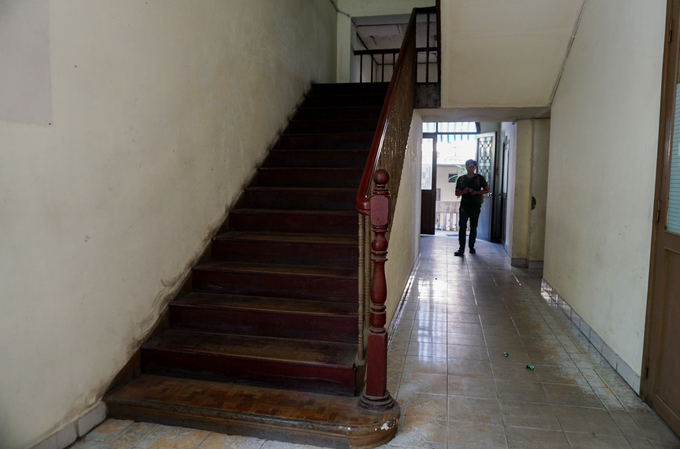 The 130-year-old building faces demolition to make way for the city's admin center expansion. 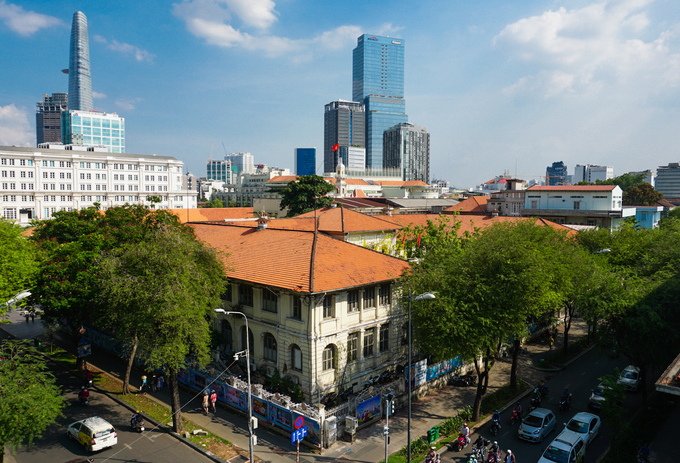 The architectural gem was built by the French in the 1860s, and has experienced the ups and downs of Saigon’s transformation and development. 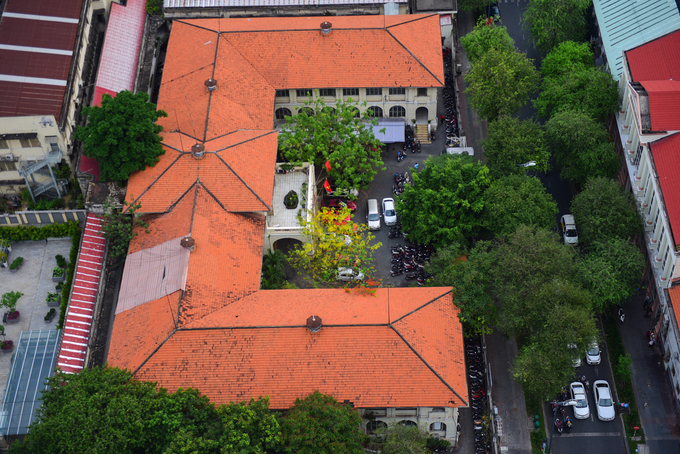 The landmark retains many of its original features, with a red tile roof and ventilation ducts on top. 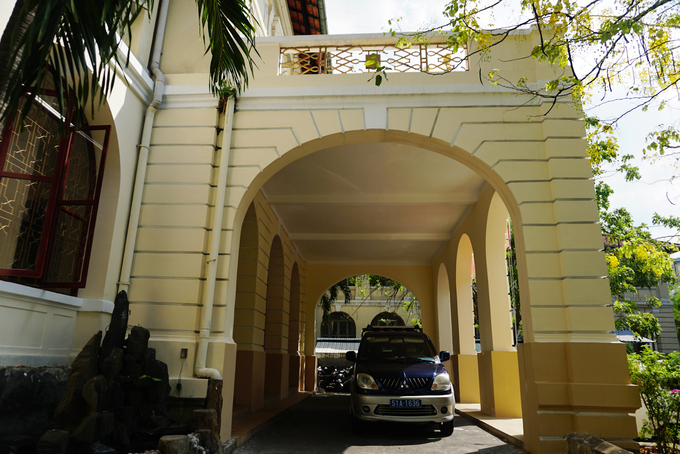 It was used for the management and operations of all civil and judicial activities during colonial times. 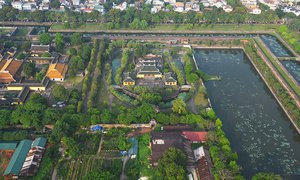 The old-timers called it Thuong Tho Palace. 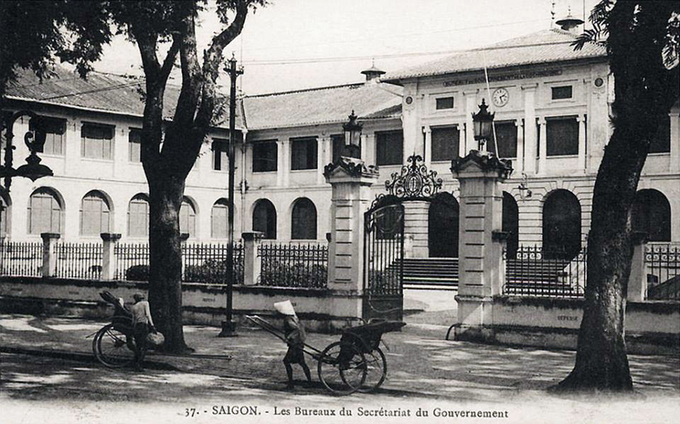 Currently, the building at 59-61 Ly Tu Trong Street in District 1 serves as the headquarters of the city’s Department of Information and Communications. 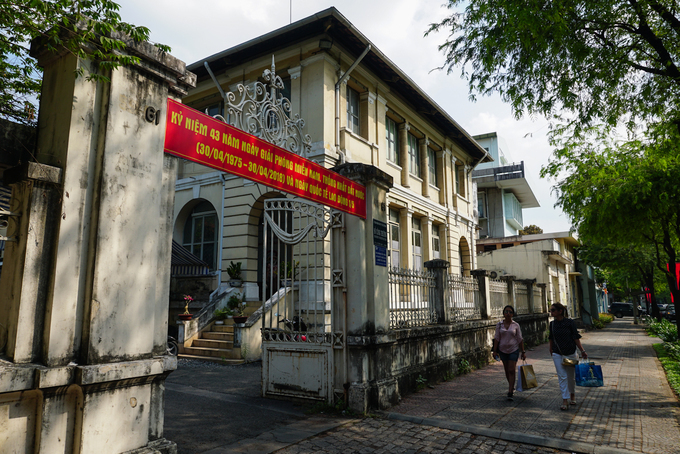 However, the old building is on the verge of demolition to make room for a proposed expansion plan for the city’s People’s Committee headquarters, which has sparked strong opposition from seasoned architects and the nostalgic public. 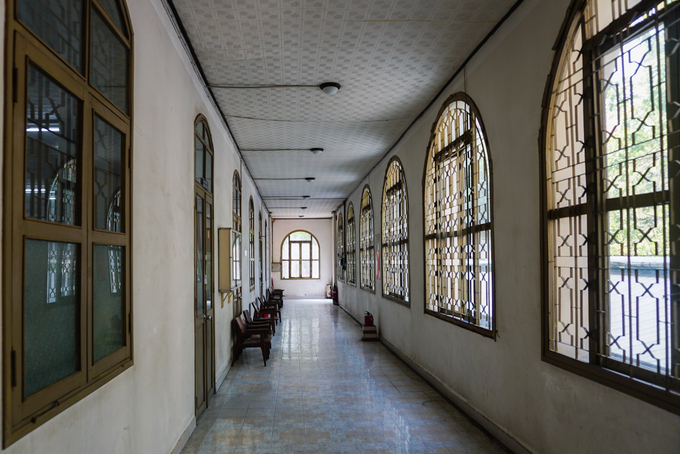 The corridor has four windows in harmony with the French style. 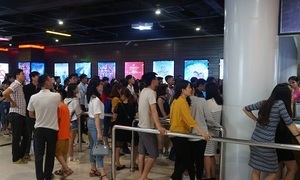 The building was featured in “The Quiet American " (1958), a movie adapted from the best-selling novel of the same name by British novelist Graham Greene. 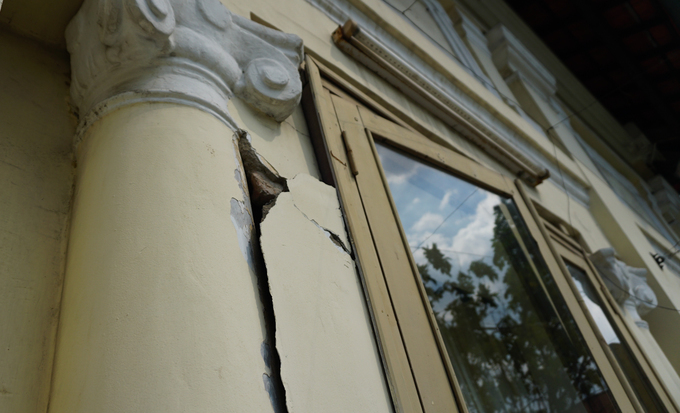 Over more than one century, parts of the building have deteriorated, prompting the city to endorse the plan to replace it with a bigger administrative center. 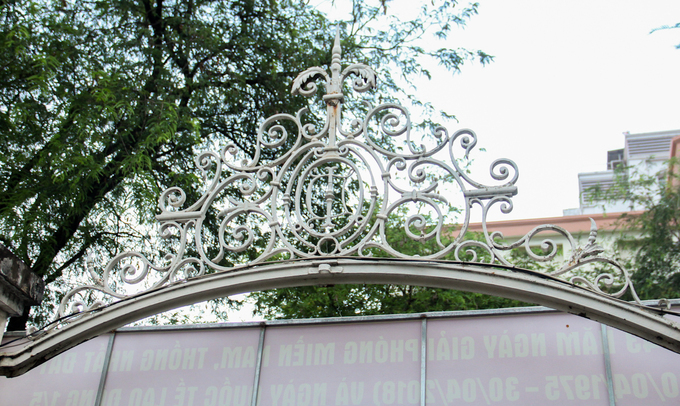 It is the second oldest landmark in Saigon, after a 228-year-old house that belonged to Bishop Ba Da Loc, according to Saigon historian Tim Doling.